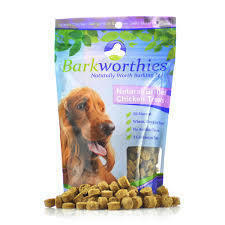 Barkworthies® is a company who is proud to offer a vast selection of premium quality, all-natural dog treats and chews. Their 'Naturally Worth Barking For' dog products seek to provide a healthy, eco-friendly alternative to low quality ingredients and chemical additives so often found in many of today’s treats and chews. Additionally, Barkworthies® products are 100% digestible, made with free range, grass fed cattle -- qualities that are sure to keep your pup happy and your mind at ease. With bully sticks, chew bones, elk antlers and more, Barkworthies® is dedicated to making smart, healthy choices both accessible and affordable. Not only do Barkworthies® treats and chews taste great, they're good for your pup as well. Always 100% natural, these products are low in fat, high in protein, and contain many essential nutrients your dog needs for a healthy, long life -- such as zinc, calcium, manganese and iron. 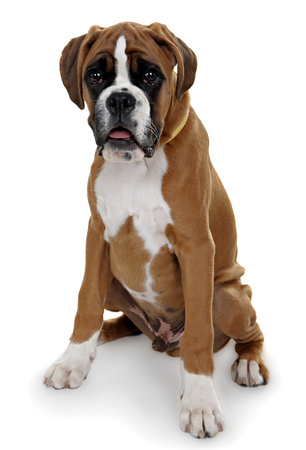 Barkworthies® chews are also highly durable and long lasting. This increased chew time also provides Barkworthies® products with amazing dental benefits like removing tartar, preventing plaque build-up and massaging the gums -- all of which reduce the risk of disease while cutting down on vet bills. Banner happily enjoyed his variety of treats which included Natural Grilled Chicken Treats, Beef Trachea chew, Smoky Shin Bone, Angus Tendons, and his favorite: Bully Sticks. I was so excited to give Banner his treats, to see which ones he preferred, so it was hard to stop myself from giving him only 1-2 treats per day. He definitely loved them all, but I did notice that when I gave him a Bully Stick, he would quickly retreat to his favorite corner of the yard and meticulously chew on it. 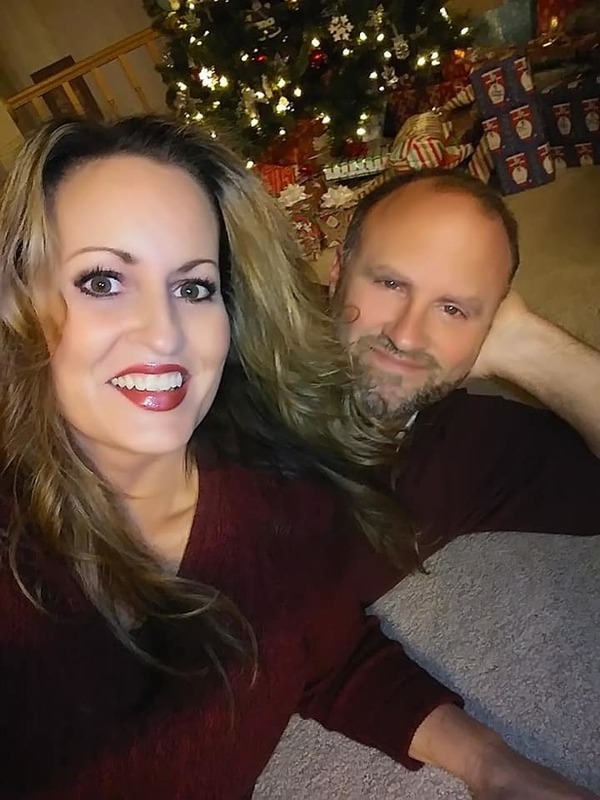 I think he even smiled at me! Barkworthies® Natural Grilled Chicken Treats are wheat, corn and soy free treats with a chewy consistency that makes them ideal for training or as an anytime snack! Banner loves these. I made him do many a trick for them, and he didn't mind one bit. And I know this may sound strange, but these dog treats actually smelled awesome, like homemade chicken gravy. I tell you, I was tempted to try one, but alas, I did not, I promise! 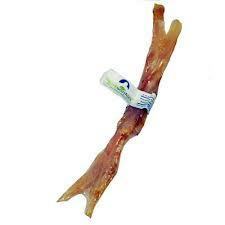 Barkworthies® long-lasting beef trachea chews are a delicious way to keep your dog's joints and bones healthy! It took Banner a long time to chew this up, but he was loving every blissful moment! Barkworthies® Smoky Shin Bones are baked with pieces of meat and tendon still attached giving them a natural flavor and making them a highly appealing dog chew. What dog would not love this big hunk of bone? Banner was in dog paradise! Barkworthies® Medium Angus Tendon is perfect for any sized dog, and made from 100% Argentinian Angus Beef. Promotes dental hygiene and good breath! I actually played hide and seek with Banner, and I hid this 'yummy' Angus tendon from him outside in our yard just for fun. Of course, Banner had no problem finding it! I did not actually sniff his breath to see if it it was fresher after he chewed on it, but it just might has been better than mine. Perhaps? 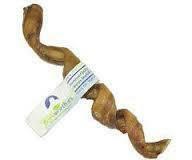 Bully Sticks are safe, healthy, and long-lasting - the perfect chew for any dog! Banner really seemed to love these the best. I don't particularly know why. 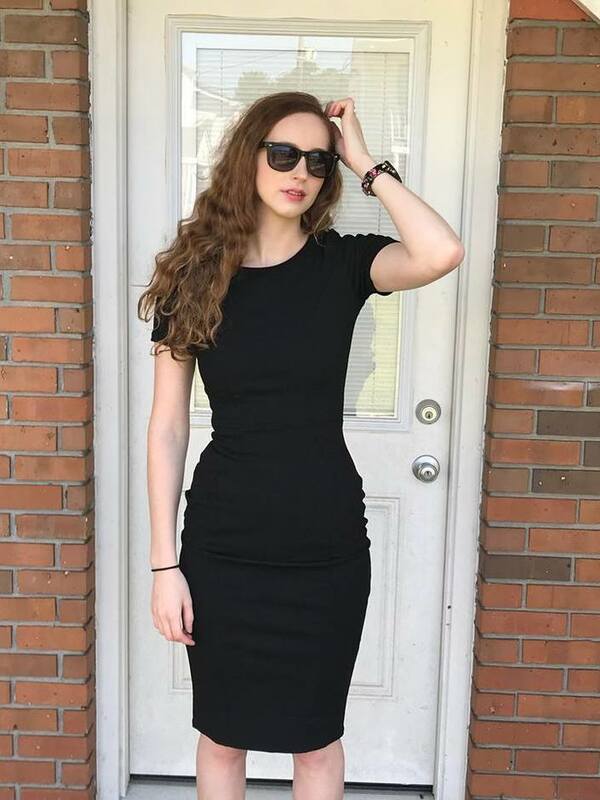 They really do last a long time!